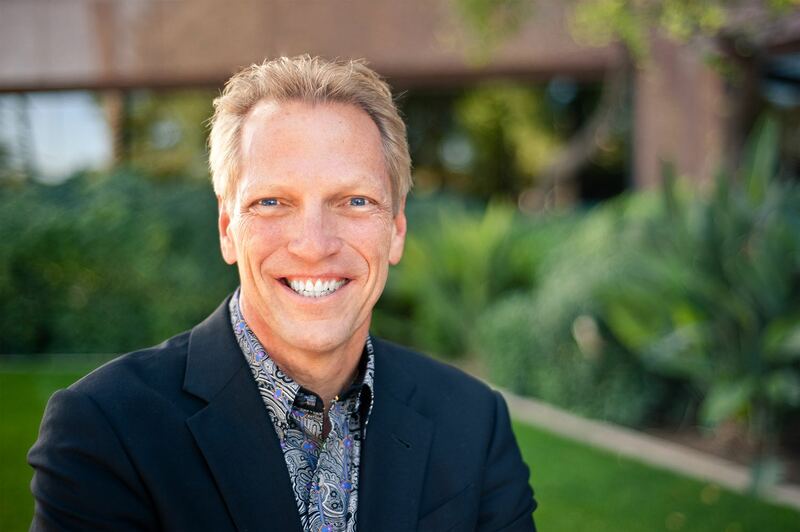 In a recent Forbes article, featuring CPA and CEO Tom Wheelwright's 3 Rules for a Hassle-Free Tax Audit, he uncovers why taxpayers (including Donald Trump) should never be afraid of an IRS Audit. 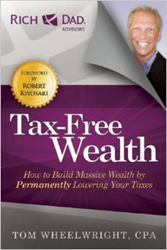 With the public’s biggest fear being an IRS Audit versus death and public speaking, Tax-Free Wealth Author Tom Wheelwright explains why no one should be afraid of an IRS Audit. Wheelwright’s 3 Rules for a Hassle-Free Tax Audit (recently featured in Forbes) can calm the nerves of millions of Americans currently preparing April 15 returns, and explain why even Republican Presidential Candidate Donald Trump should not be afraid of his current audit. 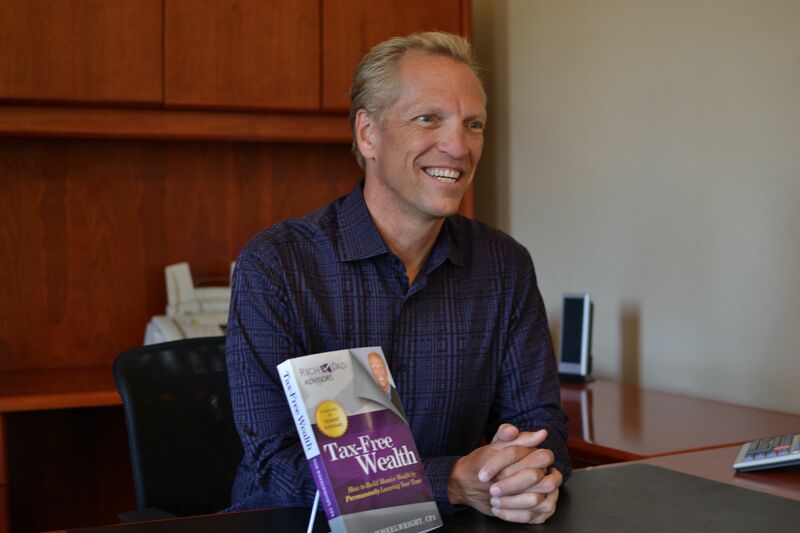 With over 20 years of experience resolving audits for small business clients as the CEO of ProVision Wealth, Wheelwright emphasizes 3 Rules for an Easy, Hassle-Free Tax Audit. 1. Never talk directly to the IRS, ever. 2. CPAs should never give the IRS any more information than they require. 3. Your CPA should be nice to your IRS auditor. Wheelwright explains that taxpayers have the right to hire professional advisors (CPAs and tax attorneys) to represent them before the IRS. Similar to how a defendant in a civil case or a criminal case in court needs a professional attorney, taxpayers need to hire a strong professional to handle their tax matters before the IRS. Some may think Donald Trump, the sophisticated businessman and frontrunner for the Republican Party nomination for President of the United States, is afraid of an IRS audit because he’s stated publicly that he can’t release his tax returns because they are under audit. As many dread the idea of an IRS Audit, Tom Wheelwright gives these encouraging words, “Just remember to always hire a competent professional to handle any matter before the IRS. Even a simple phone call to the IRS must be done by your CPA.” And while the IRS is currently answering less than 40% of phone calls from taxpayers, it answers 100% of phone calls from tax professionals.